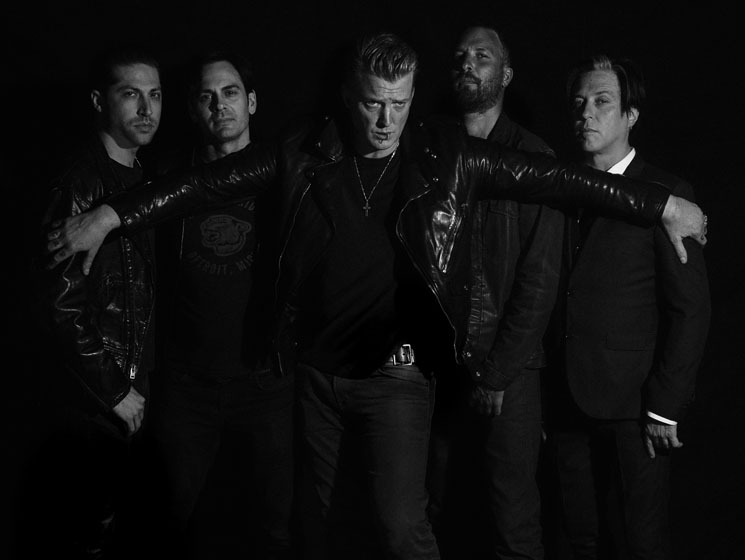 As part of the backlash to Josh Homme kicking a female photographer in the head during a performance last weekend, Queens of the Stone Age did not appear for their scheduled stop on The Ellen Show. The band had been scheduled to appear on the show today (December 14) alongside Will Smith, though as Stereogum points out, Smith was the only featured guest on today's show. The move came after the BBC announced it was suspending Homme from further appearances on their children's network after his actions. As previously reported, Homme kicked Shutterstock photographer Chelsea Lauren in the head while performing at the KROQ Almost Acoustic Christmas concert in Inglewood, CA, this past weekend. He then issued a statement, writing, "I did not mean for that to happen and I am very sorry," before further explaining himself in a video apology.